Dependency Advocacy Center (DAC) gratefully accepts donations of any size. DAC is a tax-exempt 501(c)3 nonprofit organization and your generous gift is tax-deductible as allowed by law. Your donation will go where it is needed most to support our work, unless you specify a particular use for your gift. Under the direction of the Board of Directors, DAC retains complete control over the use and distribution of donated funds in furtherance of its mission. If you would like to make a donation to support DAC’s Mentor Parent Program, please include the letters “MPP” on the memo line of your check. If you would like your online donation to support DAC’s Mentor Parent Program, please send an email to donations@sccdac.org indicating this preference. 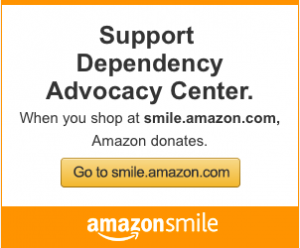 Thank you for supporting Dependency Advocacy Center.